Beauty without vanity; a willing servant, yet never a slave. Welcome to our gallery, celebrating the magic of photography and the beauty of all our animals, both wild and kept. 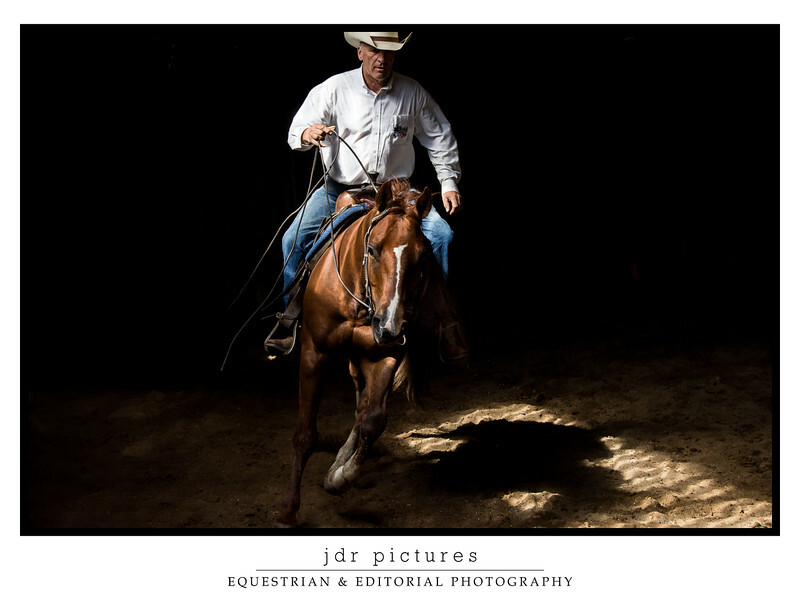 JDR Pictures provides event photographic coverage and bespoke animal portraiture for horses, riders, donkeys and dogs. We also produce editorial and project work in and around the Hampshire New Forest and Southern Counties. Please browse and enjoy; some work is free and some is available for digital or print purchase here on the site. Every animal is unique, so too is their relationship with us and with their surroundings; we aim to capture this in all our work.